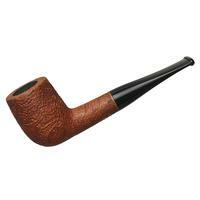 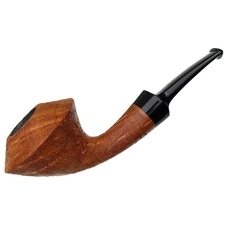 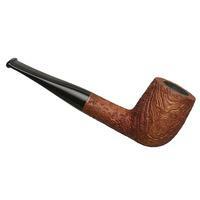 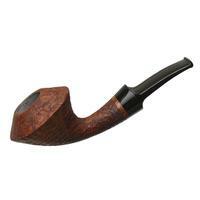 It's hard to beat the Billiard when it comes to classic shapes. Immediately recognizable, comfortable in hand, and easy to enjoy, there's a reason it's so ubiquitous. Here, Vermont Freehand has rendered it in strawberry wood, a material with unique, wild grain patterns, and finished it in a crisp sandblast and light palette for an organic aesthetic.